As a photographer, there are SO MANY incredible resources on the web. When people ask me if I went to school for photography, I do have a degree in Communications (and I minored in writing) which gave me my basic design, Photoshop and blogging skills but really, for photography, I tell them I went to Google University. Ha! But honestly, we are a community blessed with others wanting to help each other out. 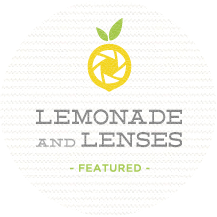 One blog that I absolutely love following is Lemonade and Lenses. 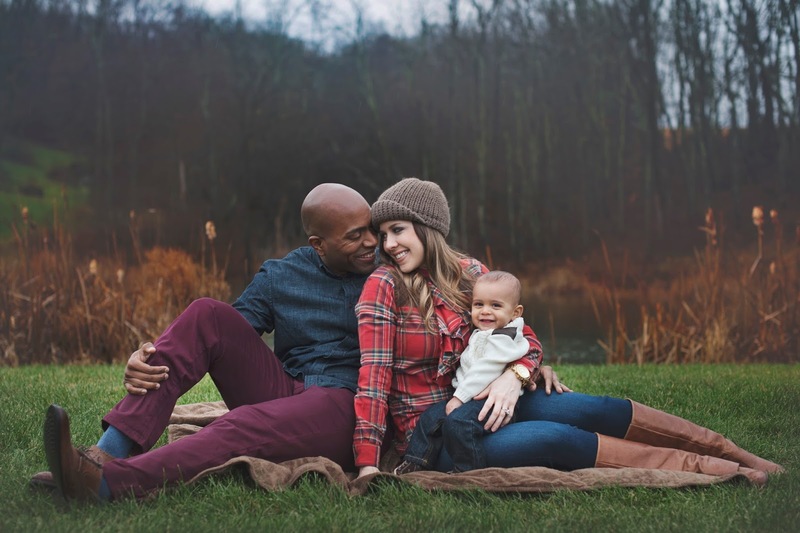 I'm often super crazy balancing being a SAHM with a very full photography schedule but when I get a chance, I submit a session specifically to them in hopes it'll be featured. This day has come with one of my favorite sessions!